We have just received our shipment of Hollis dive gear with a number of new products for the season. 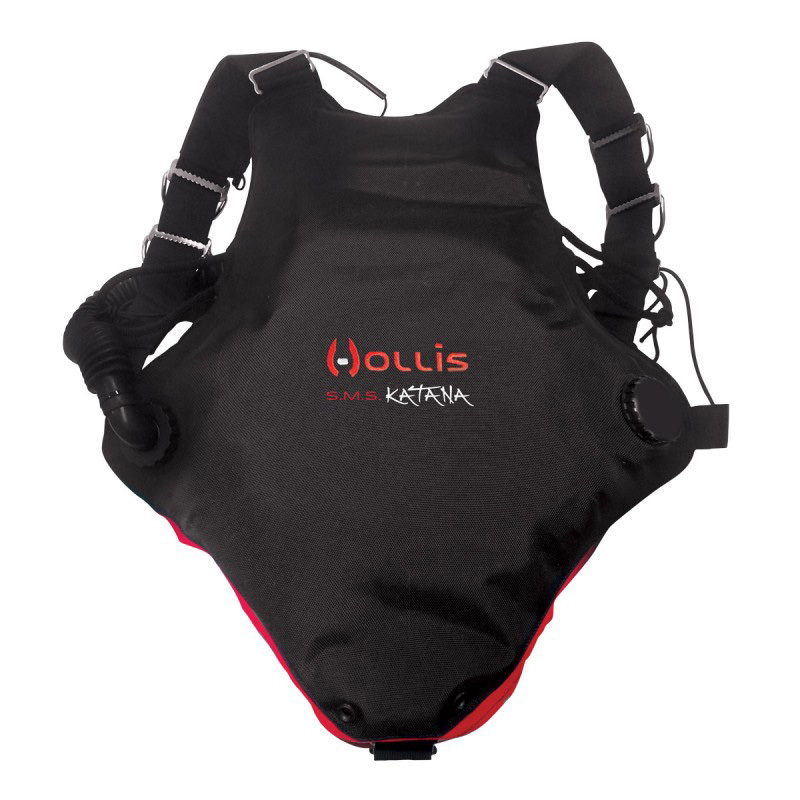 The Hollis Katana sidemount BCD supersedes the SMS50 as the dedicated sidemount harness and bladder in the Hollis range. With greater lift it and spinal weight system being the main improvements. Sitting alongside the Katana in the Hollis range is the SMS 75 which is our most popular BCD in store at the moment. 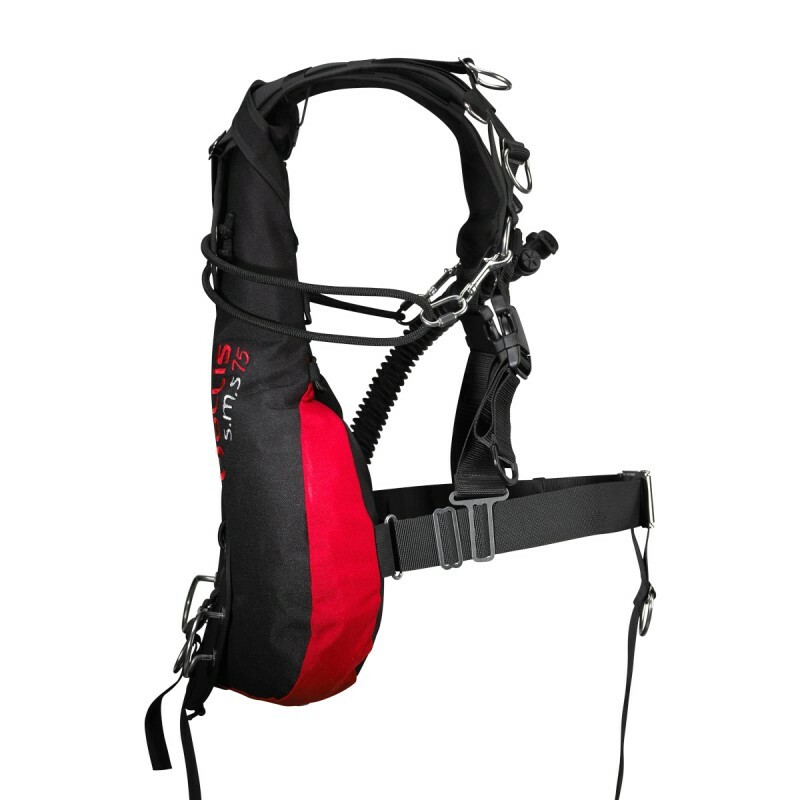 It is the 4×4 of scuba diving BCDs suitable for sidemount, single and twin tank diving, and can also be used mounted on rebreathers. 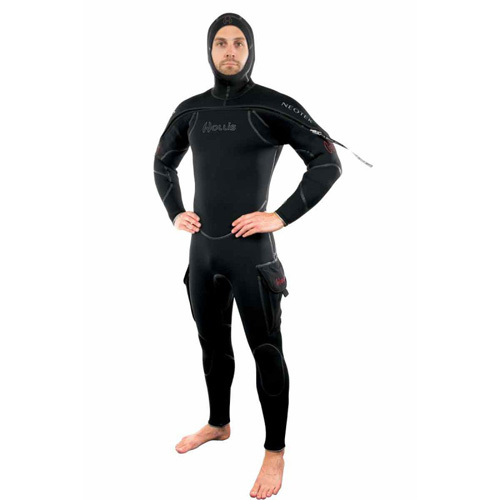 Finally, the long awaited Hollis Neotek Semidry Wetsuit has arrived in a full size range. With 8mm high stretch neoprene in the core, plush lined with attached hood it is one of the warmest and most comfortable wet suits that we have in store. The added bonus of attached side pockets has made it a firm favorite with our instructors.